For those people who have simple taste buds for their appetite. This recipe is so simple to prepare even kids can do it. To achieve good taste for dory fish marinade it to your favorite marinating sauce. This is the supper easy recipe to do. 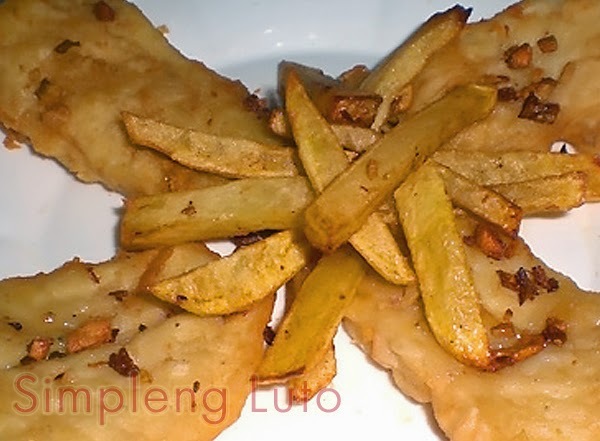 Separate potato in a frying pan to avoid fishy flavor.